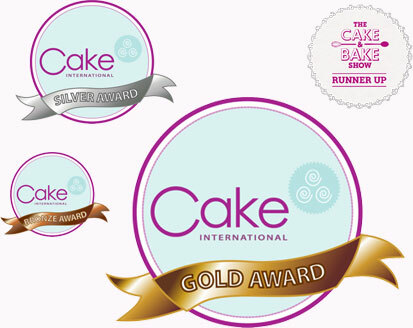 Based in Thirsk, North Yorkshire our multi-award winning cakes use only the finest ingredients that look and taste fantastic. Whatever your reason for the celebration or making a day special Darrowby Cakes can add some magic! Wedding Cakes Pristine white icing, single tier to stack multiple tiers. I deliver an elegance of touch and perfection towards the special day. Birthday Cakes Wine bottle cakes to Spiderman the list goes on. Any age, I can target and create the highlight of their birthday. Christening Cakes Beautifully designed and made memorable with fondant icing, styling towards baby or child orientated cakes. All sorts from cartoon, castles to animal cakes. We can make a cake for any occasion... just ask! 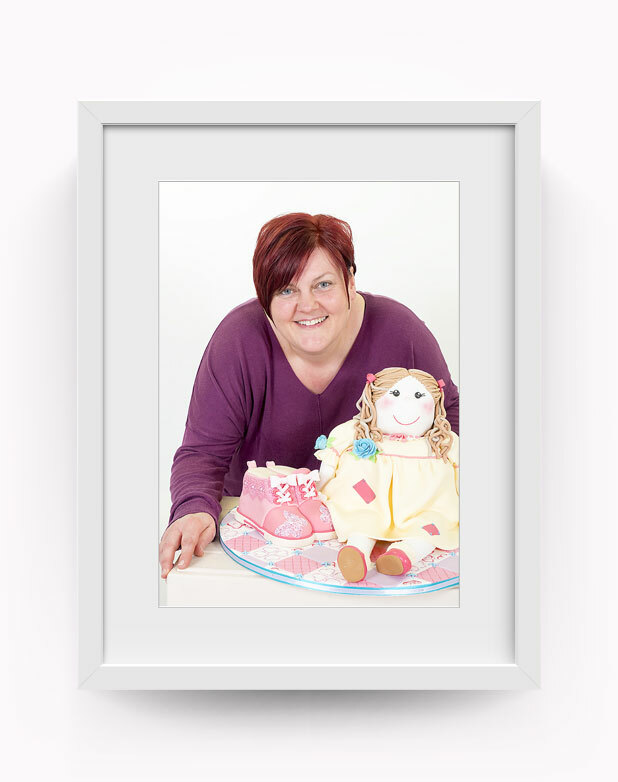 I’m Jenny Lofthouse and I have always loved making cakes and coming up with new ideas for my kids birthday cakes. I then expanded to make cakes for friends and family and have now turned my hobby into a business to be able to deliver the “wow” factor to many celebrations. I love nothing more than seeing the excitement and pleasure that my cakes bring to people when they are delivered, especially after all the time and love that I have put into each creation. I am always designing new ideas for cakes and love to be given a challenge, but I can pretty much make anything into a cake. The violet cake looked beautiful and tasted amazing, exactly like Parma Violets. Can't wait to see and eat the wedding cake. I'd recommend Darrowby Cakes to all.